Seat belts can become stretched to capacity when used with a rock and roll bed or a child seat. 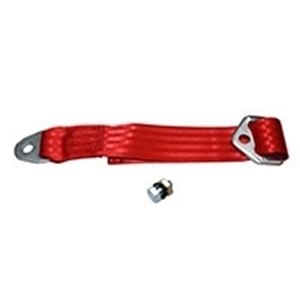 Fits most belts and is suitable for all VW models. Provides an extra 16in (40 cm) of flexibility.